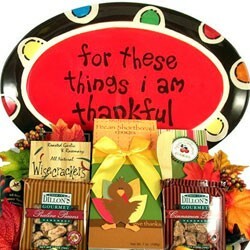 Thanksgiving is all about food, family, and fun. 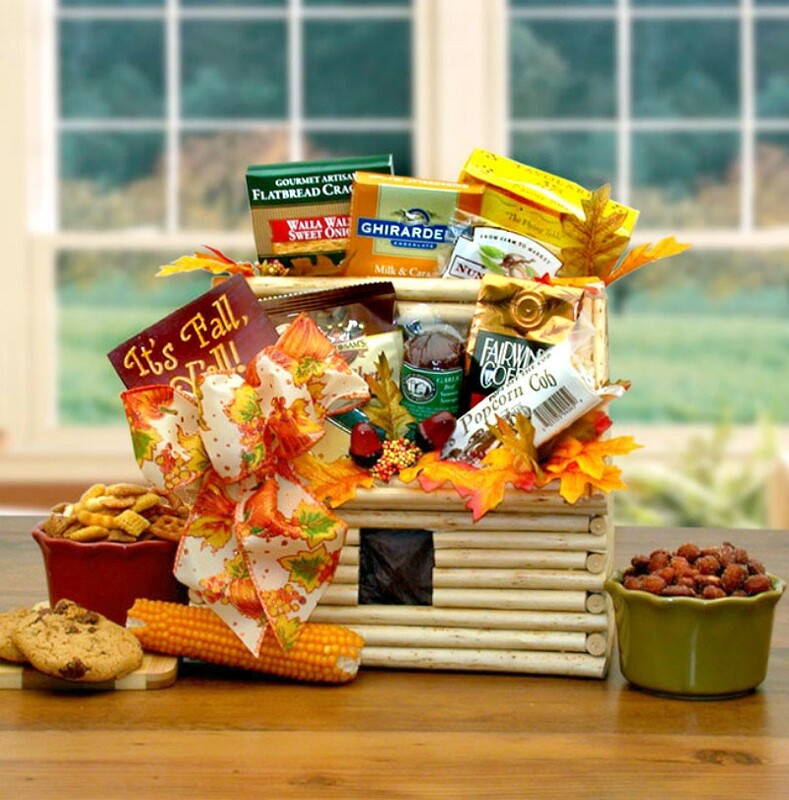 If you're far away from your loved ones, send this log cabin planter packed with delicious Fall snacks. 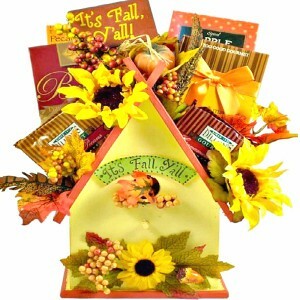 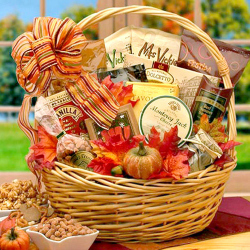 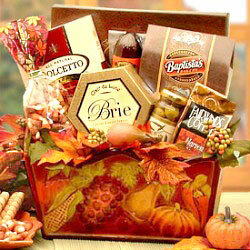 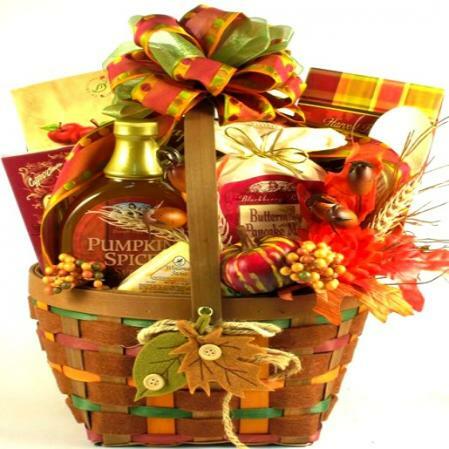 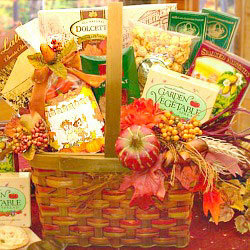 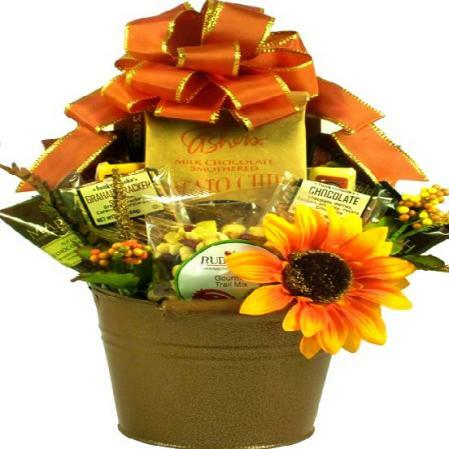 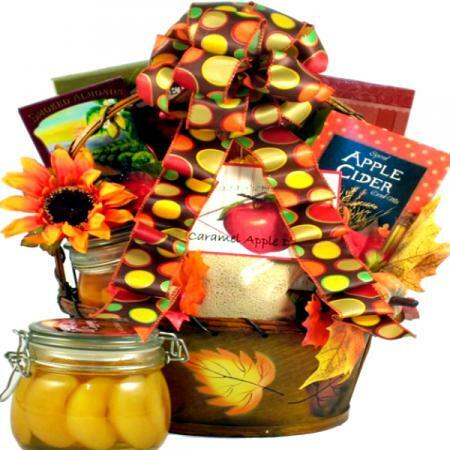 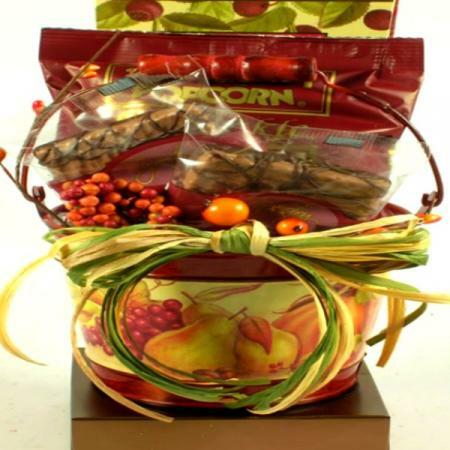 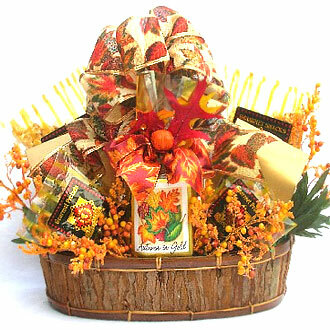 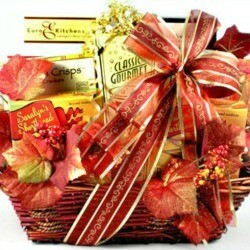 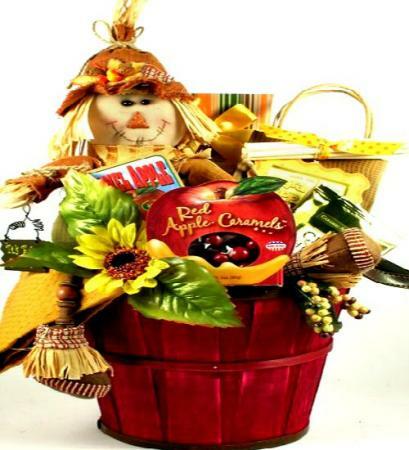 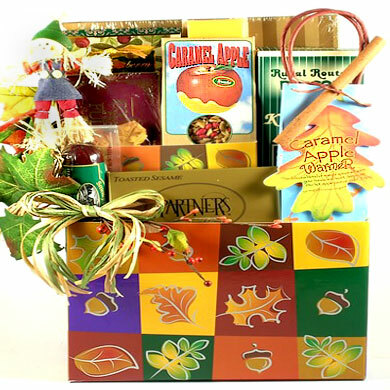 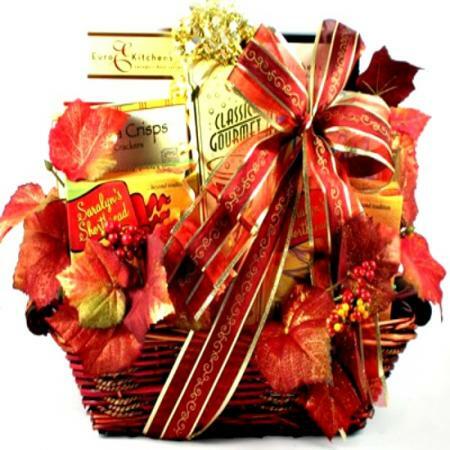 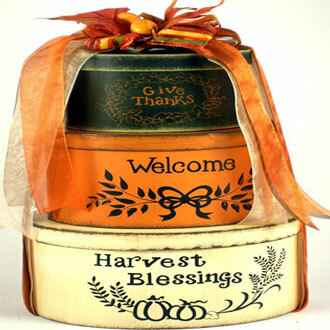 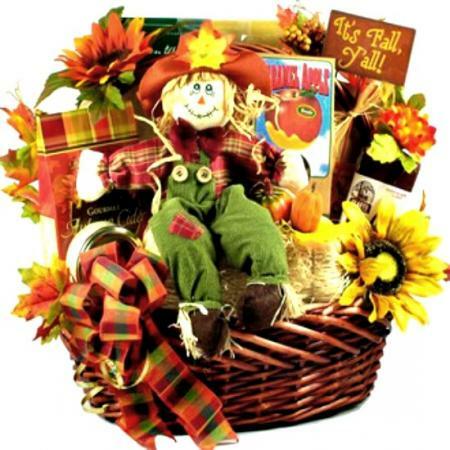 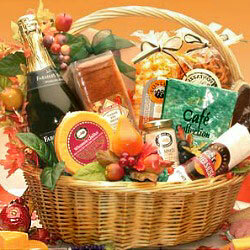 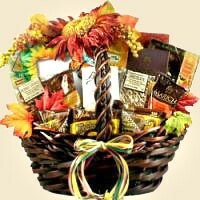 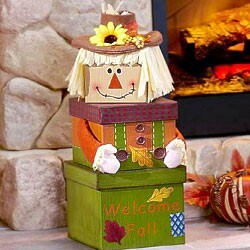 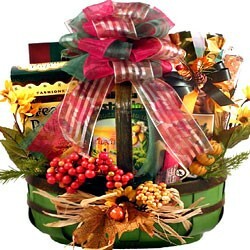 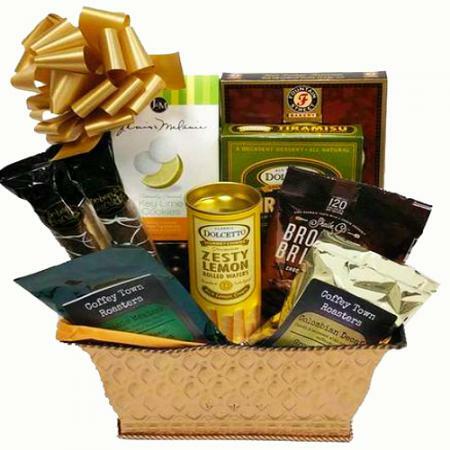 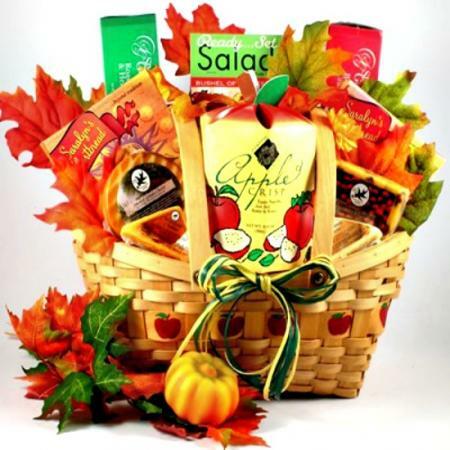 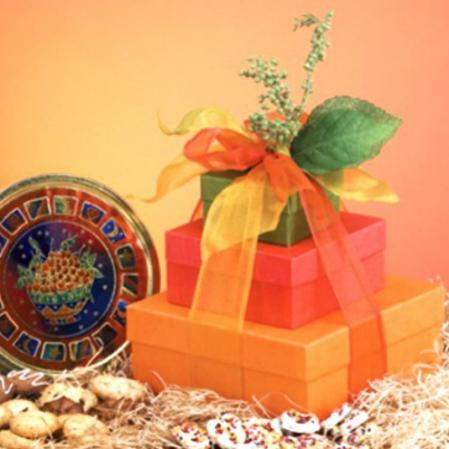 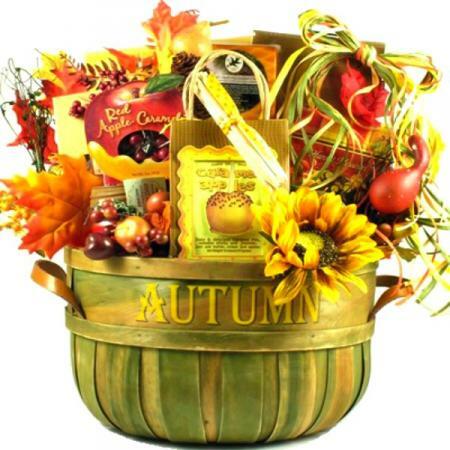 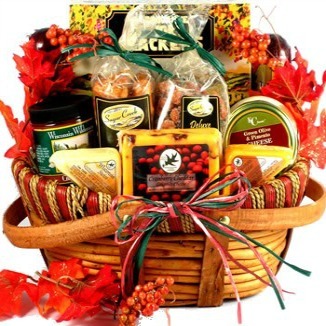 This Log Cabin Fall Gift Basket is one of our favorite Fall gifts this year. 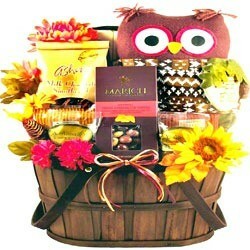 It has a little bit of everything! 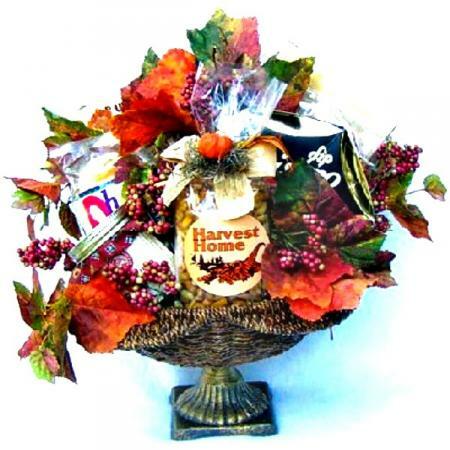 They will enjoy every bite of the tasty snacks and will think of you each time they look at this unique log cabin planter throughout the year.